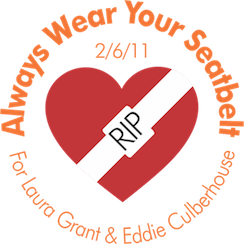 The Always Wear Your Seatbelt Foundation would like to thank all participants in Lace-Up to Buckle-Up for your continued support of our mission to save lives through raising awareness and educating teens on the importance of always wearing your seatbelt, if not for yourself, for Laura and Eddie. 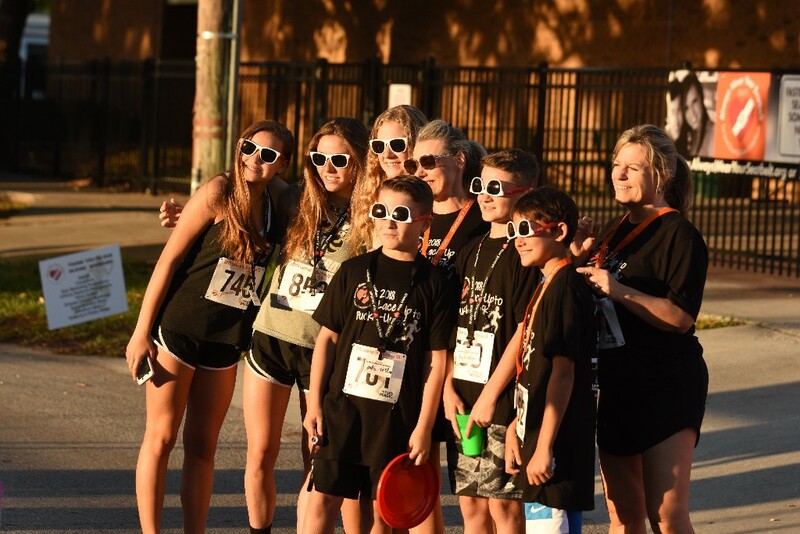 We are thrilled to announce: Including our satellite participants, we had more than 415 runners in this year’s Lace-Up to Buckle-Up 5k! We are also thankful for all the participants who signed a pledge to always wear your seatbelt for the very first time. Your ongoing support enables us to continue spreading our life-saving message through numerous programs. 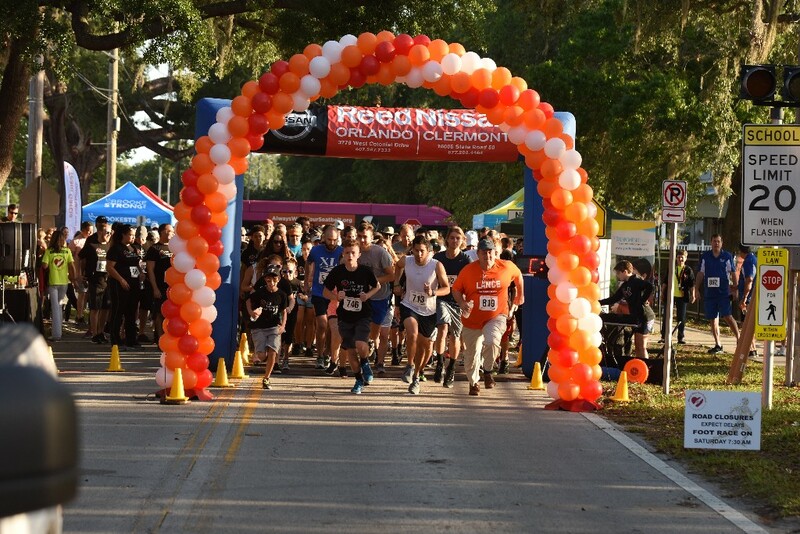 This event would not have been possible without the help of our AMAZING sponsors: Reed Nissan, Armstrong Air & Heating, Sam Snead’s Oak Grill & Tavern, Shutts, Orlando Health, Lightning Foundation, TrialPro, Coach Reesie, The Morningstar Family, Insurance Office of America, and Robert Bryant Funeral & Cremation Chapel.